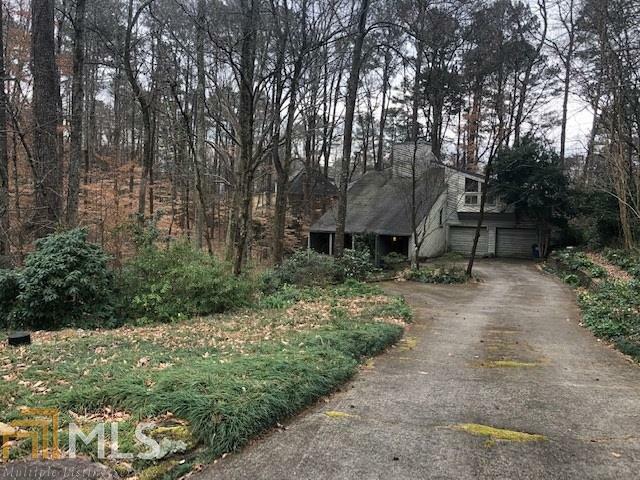 .054 acre cul de sac lot in Atlanta Country club. Home is a tear down. Being sold for land only. 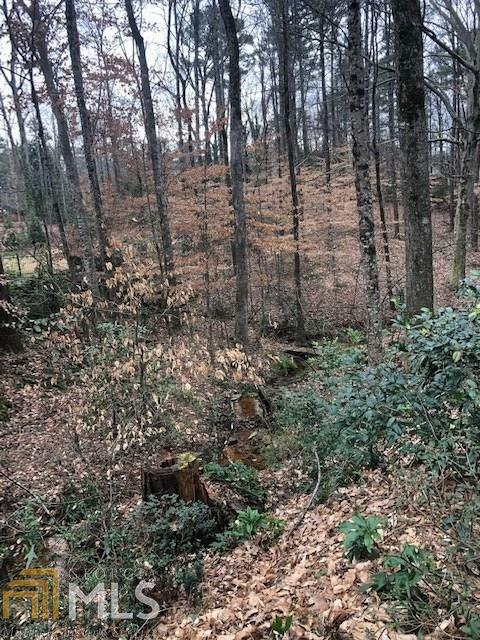 Beautiful lot with babbling brook and deer passing through frequently.